Since the formation of the Youth Development Club towards the end of 2013, The Hurricanes Football Academy has become the natural place for talented youth to go if they wish to make a career out of football or enjoy the game socially. At our club, football development starts from age’s u6 through to u20. The Club strives to provide an opportunity for players of both gender and all racial and religious backgrounds, to enjoy the sport with no prejudice. Thus developing and promoting the policy of equal opportunity. To compete at the highest possible levels and leagues or competitions. We endeavor to facilitate the provision of the best playing amenities and equipment available to us, in line with the growth of the sport of football Encouraging sportsmanship and fair competition along with developing through life skills training, upstanding young individuals into our greater communities. 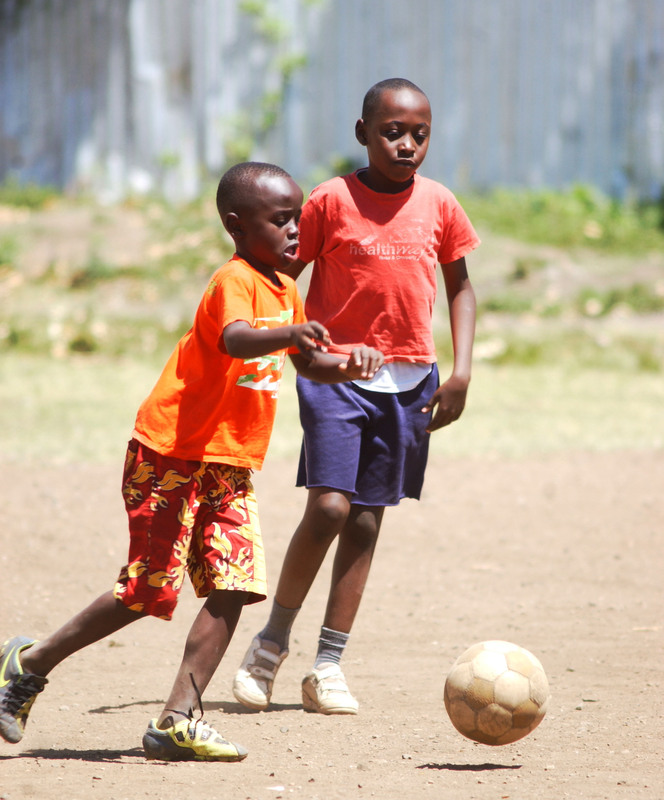 To produce football players that will play in our professional leagues in Kenya and abroad. To assist less privileged players with the means to be part of a well administered football structure, within the clubs financial ability. To promote the importance of Education in line with sport. To ensure within the clubs means, that each player has access to the proper kit to play and enjoy the game safely. 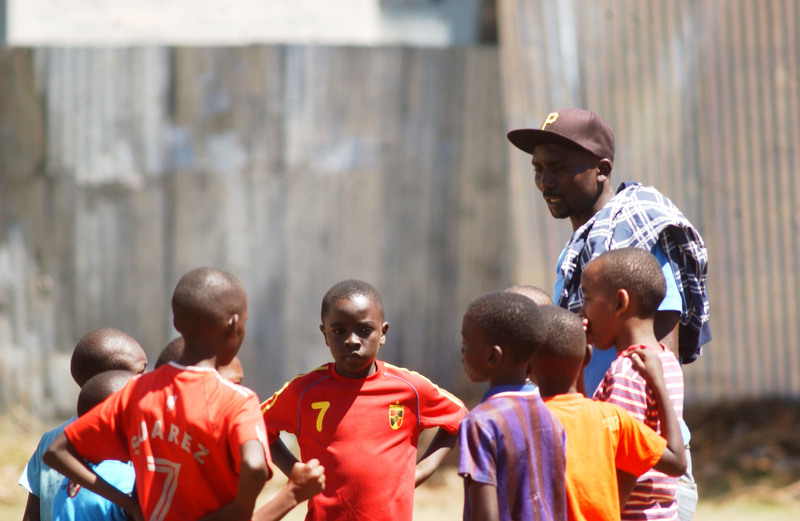 To encourage and promote the development of football, with an emphasis on youth. To run a development program that provides the highest quality of coaching at all levels, so that players may be empowered to advance them through the sport. With the combination of magnificent facilities provided by the Academy and quality coaches to become the best football development club and Academy in the country, Africa and the rest of the world. To conduct the Club and Academy affairs with Honesty, Integrity and Dignity. From U6 through to U12, teams play weekend fixtures with other teams. From U14 to U18, we have teams playing in locally organised league and we also compete with teams from other academies. To increase the already 50+ club sponsored player member fees, for talented players that cannot afford fees, due to social economic factors (based on merit). 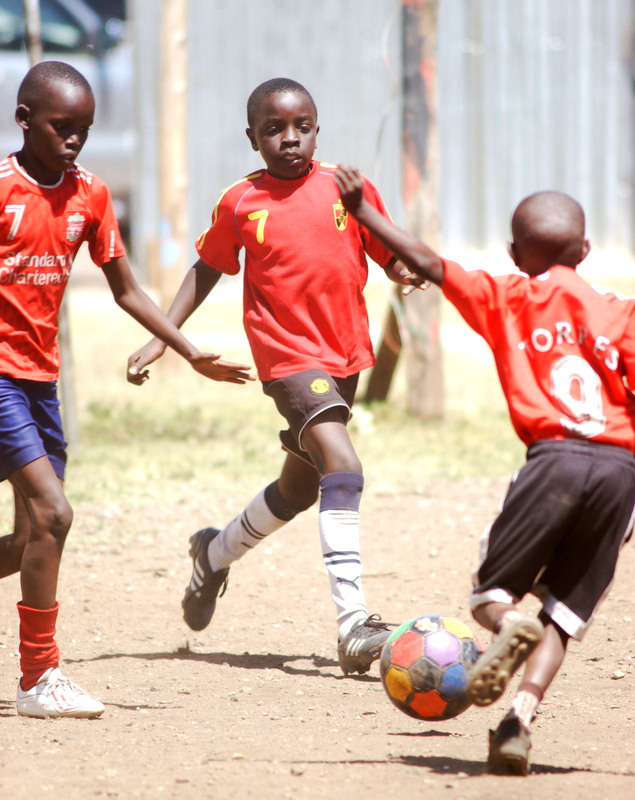 We currently have 105 players registered ,of which nearly 70 % cannot afford to pay the full annual fee of Kes 6,000.00(2013) the majority of our players reside in Eastlands, Nairobi and many walk to the grounds, due to lack of transport money. 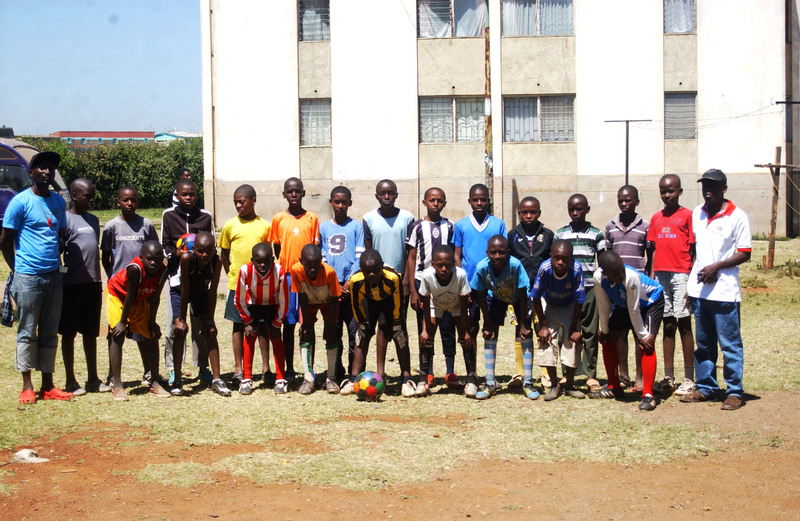 Geographically our club and Academy is on the main routes from central town, thus meaning we have a large influx of players coming from the Townships, downtown Nairobi and other disadvantaged areas. To assist in the donation of Football boots, shin pads and balls to our players. To assist in running costs for vehicles, to transport players to and from away games, thus reducing the financial impact to the less fortunate players. To partner in assisting underprivileged and deserving youth the opportunity to attend school. Opportunity to assist development of football to our countries youth, through the best club and academy in the country and to be part of a famous club with a rich and successful History. Opportunity to assist underprivileged youth, through the development of Football and life skills. Opportunity to offer Bursary/scholarships to football players to attend formal schooling, who otherwise would not be able to afford. 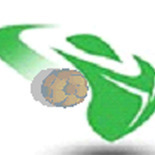 To promote partners name and products through media avenues such as; Club Website, Facebook, Quarterly newsletter, BULK sms and email correspondence with members and parents, Branding of Players/coaches Kit and further players gear (bags/caps/tracksuits etc), estimated at 150 kit for 2013/2014. This provides high exposure of brand, all around the Nairobi area. To brand our home grounds at Huruma Flats, Eastlands (Juja Rd), with your company advert boards in prominent places. To promote club members to utilise sponsors services and generally promote their products at opportune Club events and prize giving’s. Provide press coverage of the club as whole for the season Invites to club high profile events and tournaments held at our facilities, such as prize giving’s, social events and top local tournaments. Strategic Alliances: The 100+/-players & coaches, The Hurricanes Football Club and Academy and staff, access to database of 100 +/- parent members.